You’ll find our training hands-on and packed with practical realistic scenarios, this makes the training effective and enjoyable. 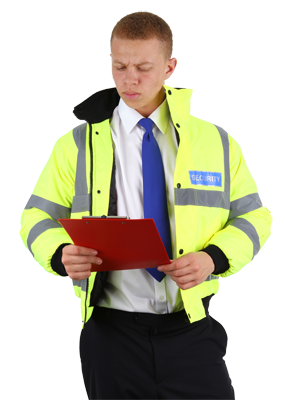 The methods we implement are extremely beneficial to security guards and door supervisors early on in their career. Our courses don't just teach candidates how to be a competent security operatives; but also how to use conflict management and physical intervention tactics. Upon course completion, you'll feel confident in the job knowing that you have been prepared properly. Register and upload your ID to enrol on your Door Superviser Course. Check for scheduled dates before booking a your SIA Training.